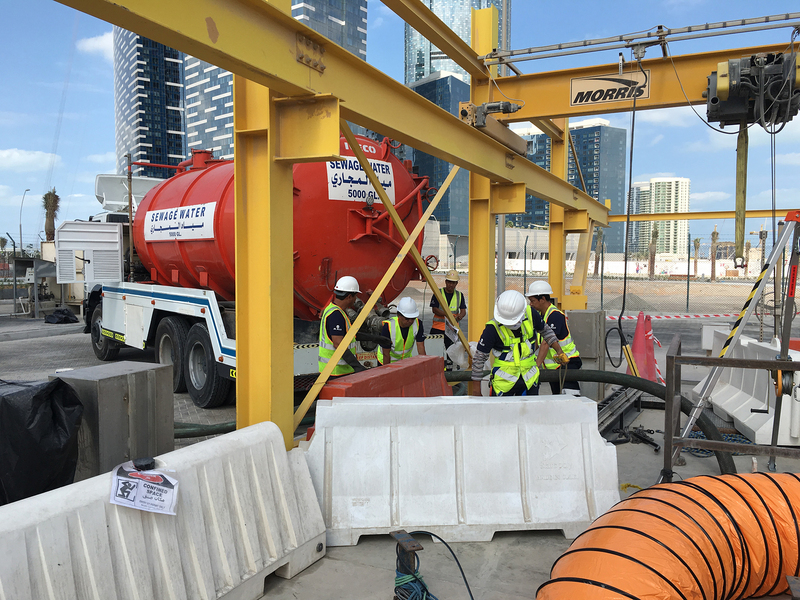 Our team is trained on the highest safety standards to ensure the safest delivery of all our services in maintaining your sewerage facilities with a safety first mindset meant to avoid jeopardizing the safety of our employees and the communities we serve.  In order to provide our clients with a high quality of work, we are using state-of-the-art equipment and the best available technicians in the United Arab Emirates. 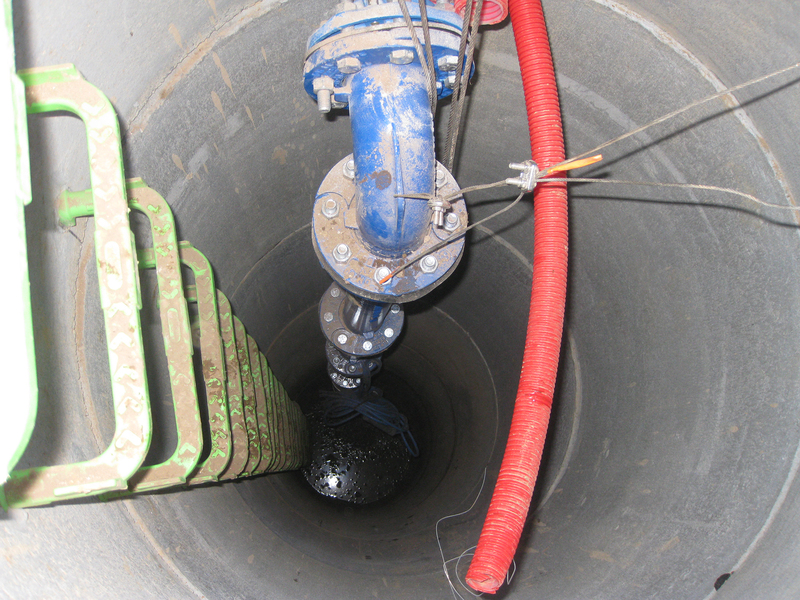 Our team is continuously trained to stay updated on the newest technologies and techniques in sewerage maintenance. 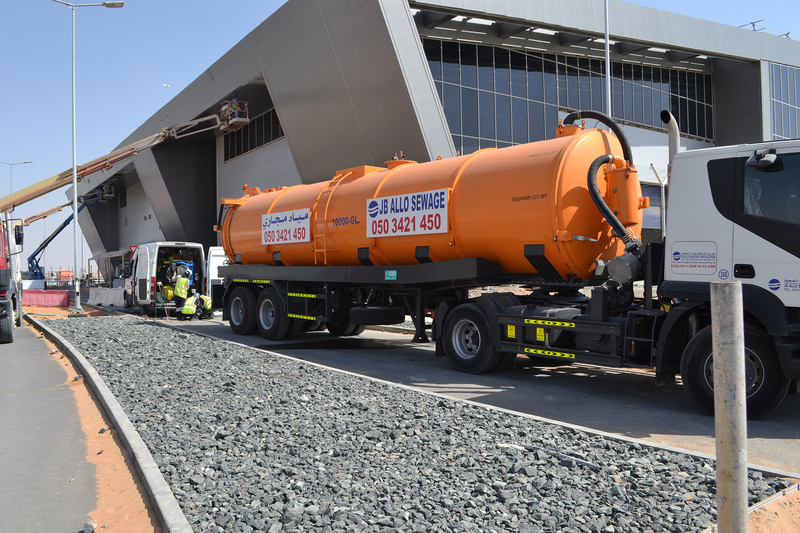 With over 25 years of experience in sewerage maintenance, today we represent innovation and impressive sewage expertise in the region making our company a reliable sewerage services supplier that delivers customer-specific services at the highest quality. Our structure, resources and assets allow us to provide a local 24 hour service for all your sewerage issues with a competent workforce committed to respond to all your emergencies as fast as possible with professional and efficient service delivery. THAT ALLOW US TO RESPOND TO ANY OF YOUR ISSUES, SOLVE THEM EFFICIENTLY, ON TIME. 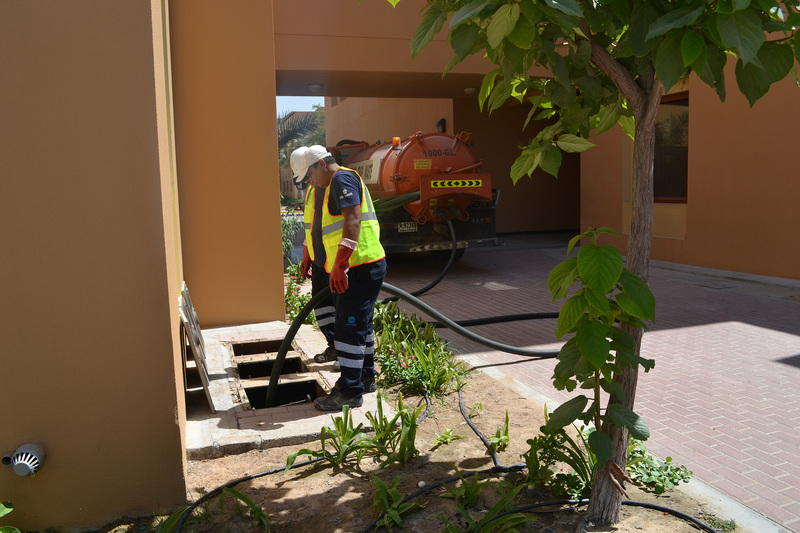 With an experience of 25 years in both Europe and the United Arab Emirates, JB Allo Sewage provides a full-fledged array of sewerage cleaning services customized to deal with any complications you might face with your sewage system.